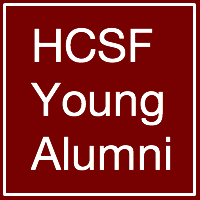 HCSF Young Alums: Join the community! Just graduated?... New to the city?...Want to get involved? Find an apartment or a roommate. Stay up to date on events coming up.